Perfectly boiled eggs mean different things for everyone. But a jammy, soft, yolk and a perfectly set white never fails to please the egg connoisseurs; no matter how finicky. So how do you get the perfectly boiled egg? Follow our guide. For the eggs to cook perfectly it is important to time them right, for that purpose it is essential to boil the water before lowering eggs into the pan. This lets us know when the eggs start cooking. So start by boiling some water and then gently lower some eggs into the pan. Make sure not to crowd the pan. 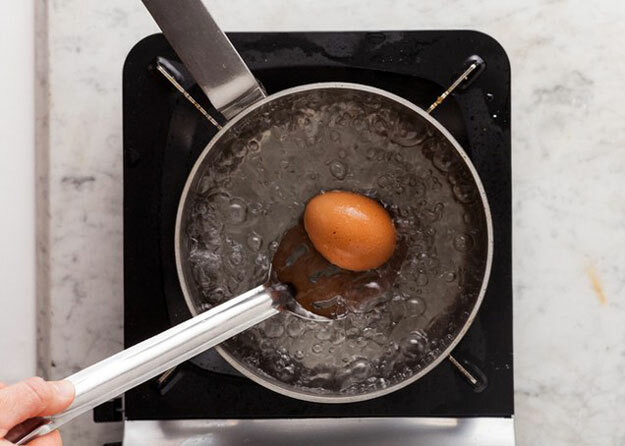 After cooking the eggs for six minutes, remove from the boiling water and gently drop into an ice bath. The ice bath prevents the eggs from cooking further, which in turn gives us the beautiful jam-like yolk. Peel, season and serve. 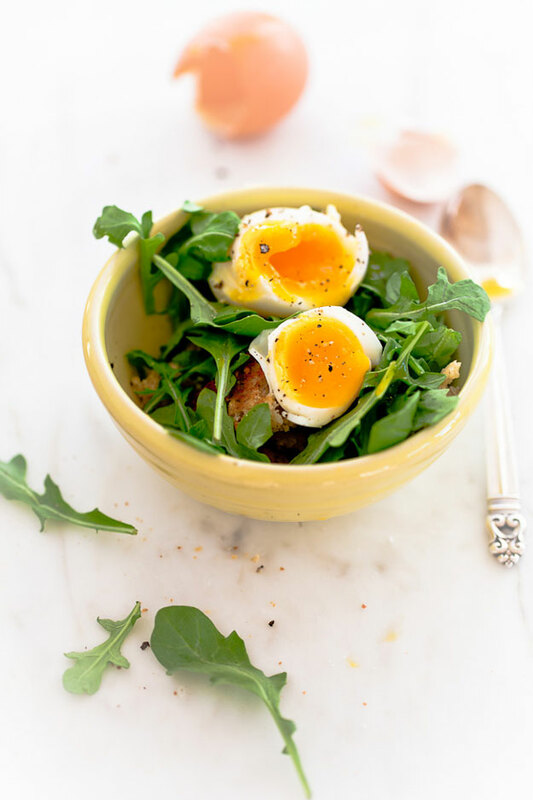 Medium boiled eggs are perfect to spruce up salads especially salads with fresh greens like rocket and arugula. 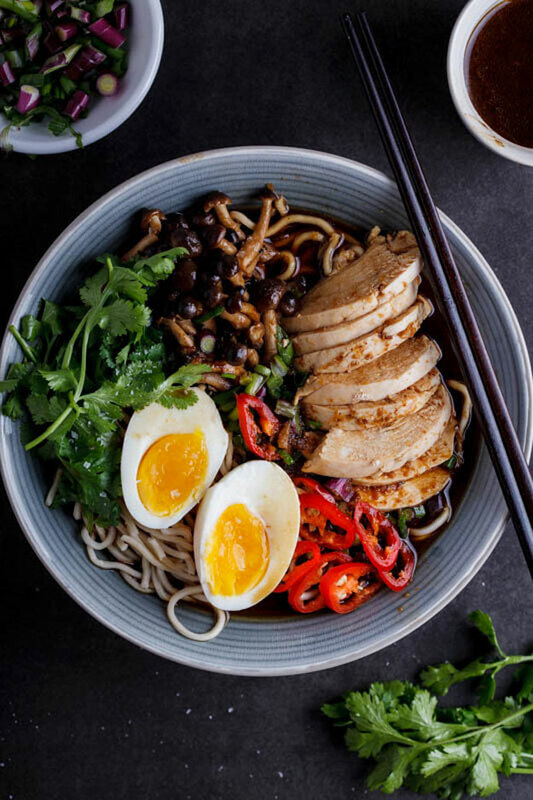 You can also have them with pasta and ramen or just alongside sliced avocados.